Dharamshala, India — “I can say with full conviction that our tradition, which originated in India, particularly the Nalanda tradition is a valuable treasure for today’s world," His Holiness the Dalai Lama told a group of Tibetan youths who attended the a forum and received a special audience with His Holiness at his residence in Dharamshala, India. Dharamshala, India — Praising his dedication to creating a more just and peaceful world, the spiritual leader of Tibet, His Holiness the Dalai Lama has expressed profound sadness at the death of former Secretary General of the United Nations, Kofi Annan, who passed away on Saturday at the age of 80. Dharamshala, India — Calling him "a truly dedicated politician", the spiritual leader of Tibet, His Holiness the Dalai Lama has expressed profound sadness at the death of former prime minister Atal Bihari Vajpayee, who passed away on Thursday at the age of 93. Leh, Ladakh, J&K, India — “We have faced a lot of difficulties,” His Holiness continued, “yet the Tibetan spirit remains strong," His Holiness the Dalai Lama said, adding: "We are not opposed to the Chinese people as such, but narrow-minded, hard-line members of the Chinese Communist Party have given us a hard time." 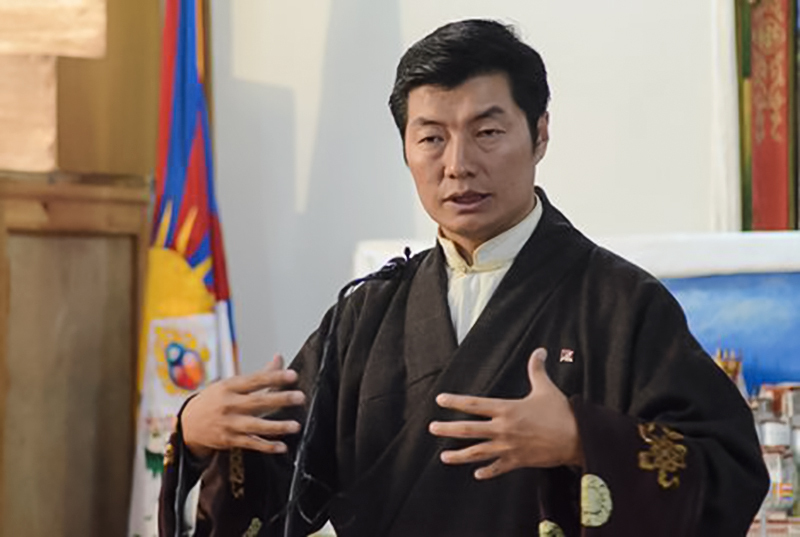 Dharamshala, India — Speaking on the ‘Five-Fifty Vision’ in shaping Tibet’s political future, President Dr Lobsang Sangay Friday said the vision is premised on His Holiness the Dalai Lama’s advice to “Hope for the Best and Prepare for the Worst.